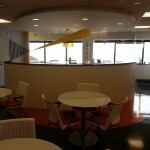 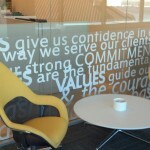 Ernst & Young is a International Fortune 500 Company that we had the pleasure of working on through Swinerton Builders. 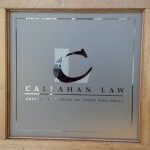 I kinda have my own motto (as in its not an official saying of our company) its: “If you have an idea for glass, We can make it happen”. 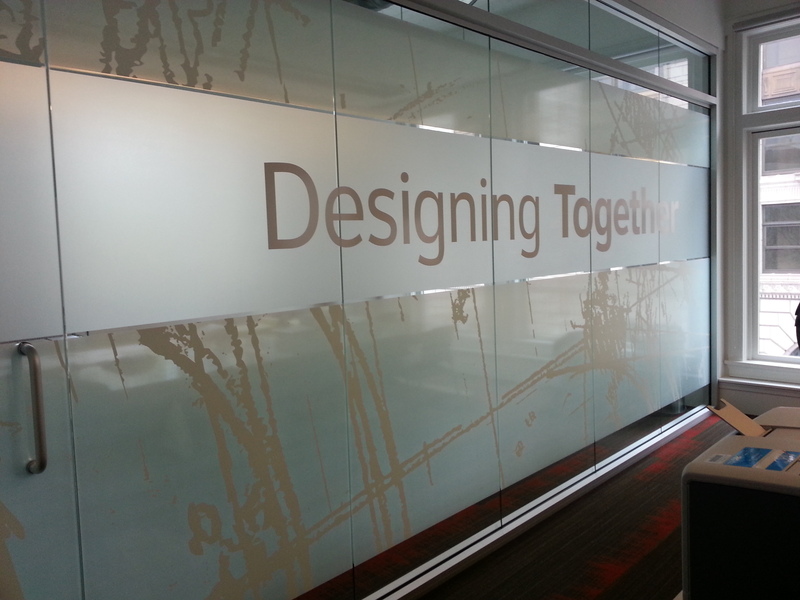 Roller shades, Energy Control, Glare Control, Heat Control, Frosted privacy glass, Decorative patterns, Logos and vinyl graphics. 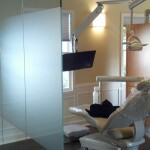 Many Dr’s offices, clinics and medical spaces are starting to take note of the importance of HIPAA compliance when it comes to the glass in their areas. 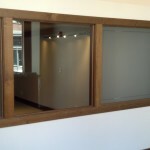 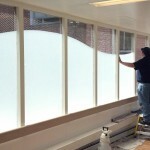 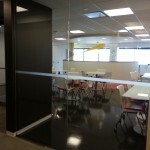 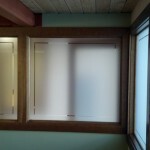 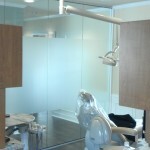 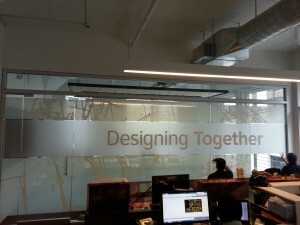 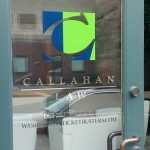 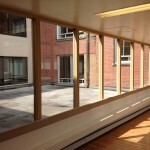 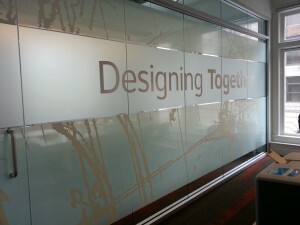 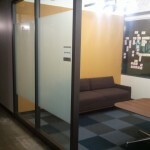 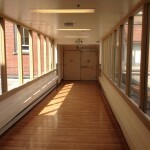 Etched glass is a costly and�permanent�solution. 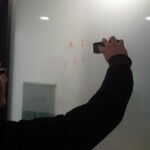 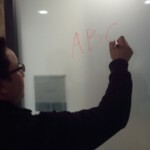 But there is an�alternative.